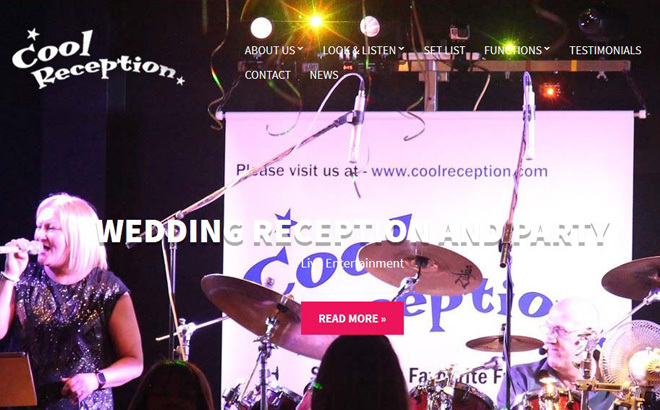 As you will see from the testimonial letter opposite, Cool Reception has been performing at corporate events for many years and are probably the most experienced Corporate Function Band Edinburgh has available. Previous clients include Belhaven Brewery, ExxonMobil, Edinburgh Woolen Mill, BSW Timber, Story Construction Group, Edinburgh Coachlines, Cancer Research UK and many more. Although all the corporate clients above chose to deal direct with the band we are available through recommended third party agencies which you will find listed on our agencies page. Booking Cool Reception for your corporate function will mean you’ll get the moxt flexible value for money Corporate Function Band Edinburgh has, and your guests are assured a fantastic evenings entertainment which they will be raving about for a long time! Organising a Corporate Function? Ask yourself if you’re getting value for money! How many times have you attended a corporate event where the a headline cabaret, show band or tribute act only performs for a hour, or at the most two 45 minute spots, and also gets paid a small fortune! Cool Reception will normally entertain your guests or clients for the whole evening, and we are capable of providing up to three or four hours of entertainment of the highest quality for a more realistic fee. 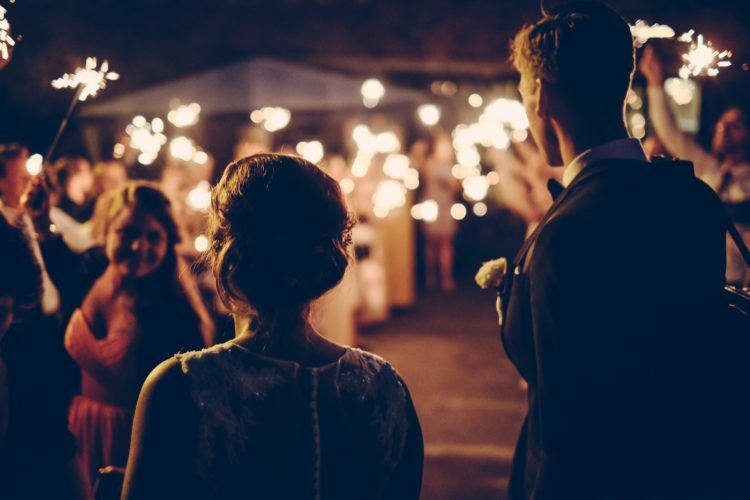 This means you’ll save on a DJ or Disco, or another band to fill in the time between acts and we can also provide a fantastic ceilidh section with caller if clients require it.